Hamm is a large city and a “green oasis“ with large open areas and areas close to nature within the urban space. Hamm is “the“ city for 180000 people. 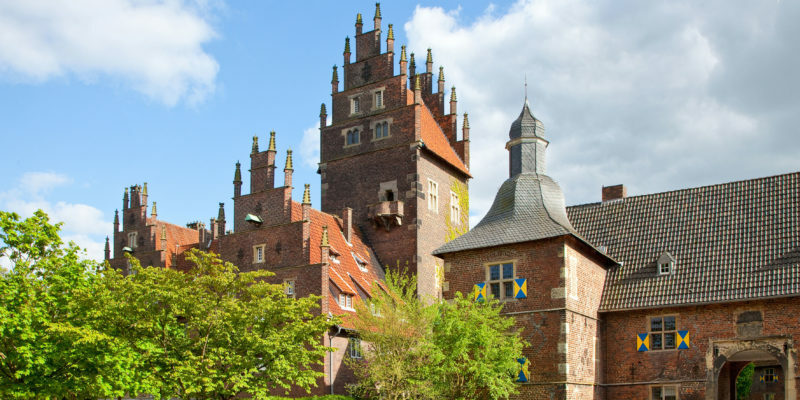 And with more than 780 years of diversified history Hamm is worth a visit to Northrhine Westphalia. 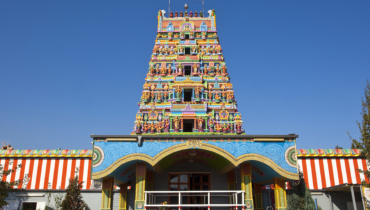 The history of the town has been influenced by its easily accesible location. Being founded in 1226 at the junction of the rivers Ahse and Lippe water has always been of major importance for the city. Until today the river Lippe and the Datteln-Hamm canal are important routes of transport. It is not a coincidence that Hamm has the second biggest canal port in Germany. First of all the river Lippe, the Datteln-Hamm canal and the Haaren lake are a paradise for canoeists, captains and fans of the wakeboard. From some of the sport boat quays you can reach the city centre comfortably within walking distance – an attractive intermediate stop for water hikes. 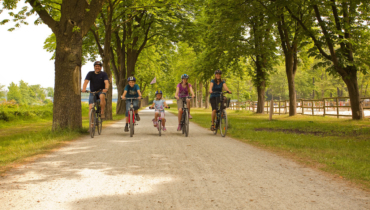 The whole city and surrounding countryside can be explored by bike on four different supraregional bike tours with nice accomodation. 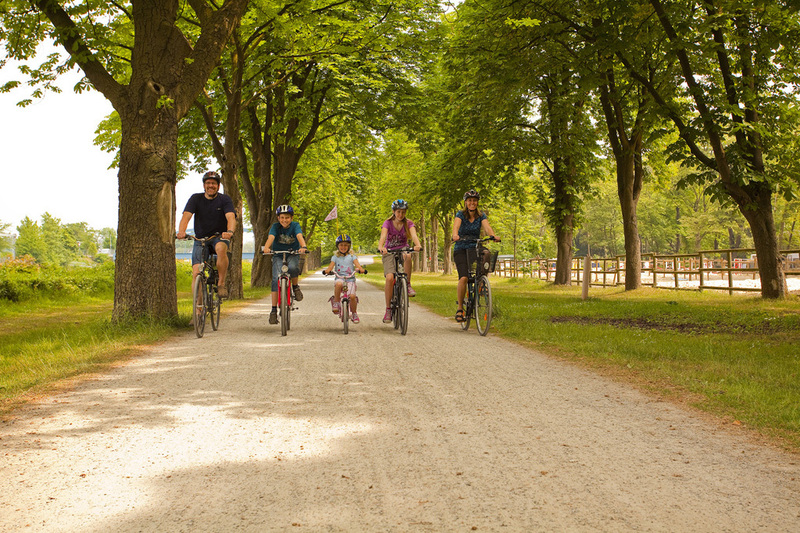 Riding the bike in Hamm is also fun with kids because it has only very few moderate ascending slopes and first of all a lot of green areas. 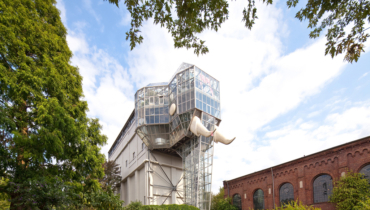 Amongst many other interesting landmarks you ride past the Maximilian park in which the world's biggest accessible building, the glas elephant, can be found. 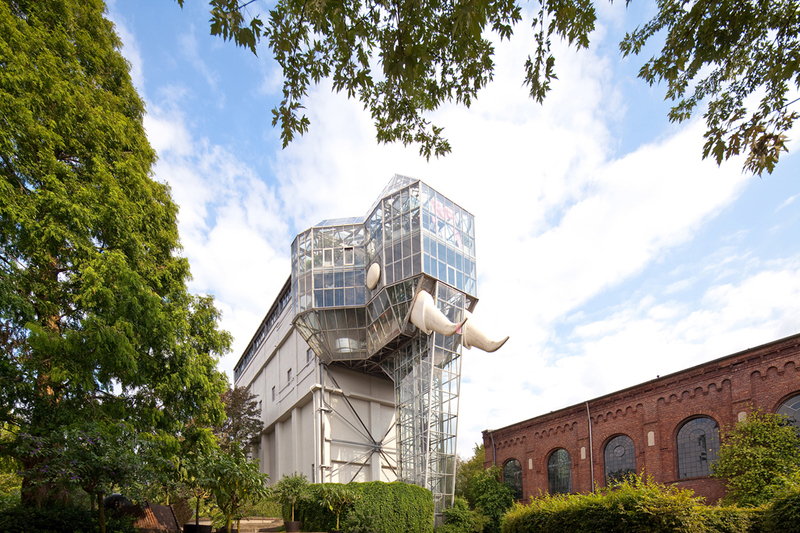 The washing room on the premises of the former coal mine Maximilian has been redesigned into an elephant and so has become the town's landmark. 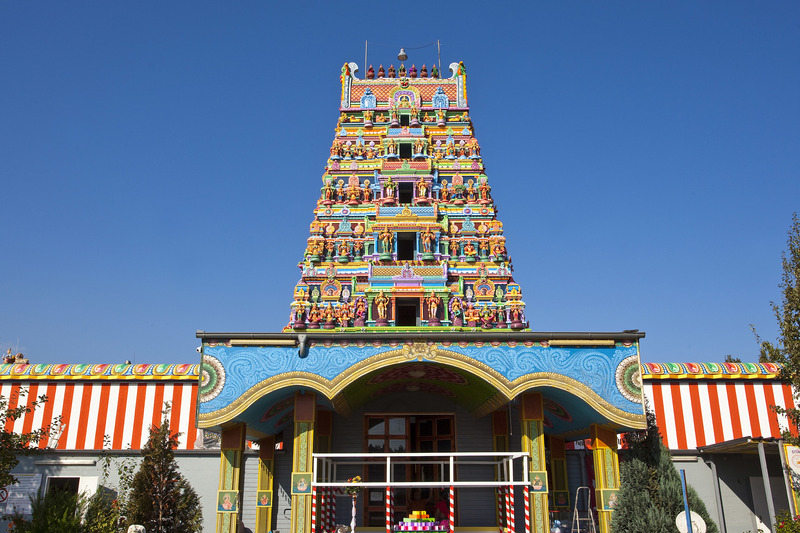 Further landmarks are the Sri Kamadchi Ampal temple which is the biggest South Indian temple in continental europe, the castles Oberwerries and Heessen or the Paulus church at the market with its 80 metres high tower. Castle Heessen has even been a setting for different film and television productions. For all generations and tastes the cultural scene in Hamm offers a great variety: If KlassikSommer (a series of classical concerts in summer) at unusual locations such as an airplane garage or a former coal mine hall, the international jazz festival or the Waldbühne (open-air stage) with exciting and funny family plays. And if you want to meet Egyptians you can go to the Gustav-Lübcke museum, because there the most important collection of Egyptian art of the county Northrhine Westphalia is resident. Supraregional exhibitions and a kid's programme make the museum an exciting destination for the whole family. 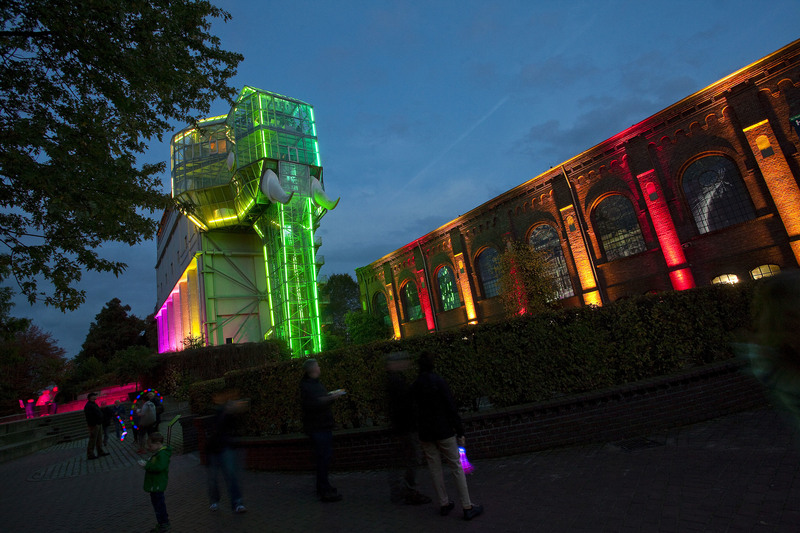 The artist Otmar Alt is known far across the county's boundaries – first of all for his colourful works of art, the sculpture garden and his foundation to support young artists. The city centre is also a meeting point for numerous festivals and events. Events like “Hammer Summer“ (an open-air summer rock concert) which attracts more than 10000 visitors every year or the quarter festival „La Fete“ with French-Italian flair, Sunday shoppping or the christmas market with skating rink invite you over the whole year to the city. Leisure and relaxation can be found in the animal park with natural history museum or in the adventure spa Maximare with its 95 metres slide, natural brine pool and spa area, the many parks in the city centre or the gastronomy: from Westphalian down-to-earth to international cuisine Hamm offers delicious treats. 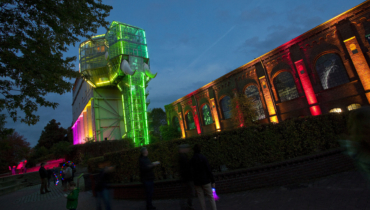 By the way this can also be enjoyed at the open-air culinary festival „Hamm kulinarisch“. New impulses have recently been given amongst others by the two universities with a broad variety of subjects and so they have made Hamm an attractive university location in the region. This has been an important step of development for the city's structural change. Out of the tradition of wire industry, coal mining, energy business and chemical industry a healthy industrial foundation has evolved with medium-sized businesses and many family run companies. Furthermore many well-known companies out of the logistics industry have settled in Hamm. In the service sector Hamm as an indipendent city can convince with private and public institutions' headquarters of high importance, first of all in the area of law, health and education. For example Hamm has the biggest Higher Regional Court in Germany. Originally the Westphalian Hanseatic Legue (Hansa) was founded in the middle of the 12th century as a representation of interests of all the salesmen abroad and for mutual protection. 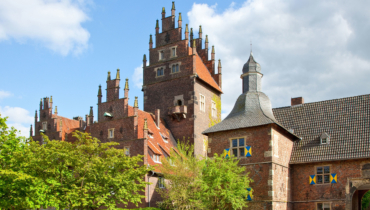 Hamm was announced Hanseatic city in 1469. The Hansa developed to a powerful alliance of commerce which allowed all participating cities to unlock new markets. In its bloom 160 cities were allied in the Hansa. In the 14th century the main routes of commerce shifted towards the North, from the middle of Westphalia more and more towards the sea. The Westphalian cities were pulled inevitably to the edge of the Hanseatic commerce. The old Hanseatic routes of commerce lost their importance while at the same time the sea routes became more important. From 1651 onwards Hamm did not belong to the Hansa anymore which was finally anulled in 1669. Today former Hanseatic cities among them Hamm have let the reminiscences of the Hansa revive. Hamburg, Bremen, Lübeck, Rostock, Wismar and Stralsund have been known until today by many people as big Hanseatic cities. Hammer Summer (annual open-air rock concert), KlassikSommer (series of classical concerts in summer), Hamm kulinarisch (culinary event), christmas market with skating rink, international jazz festival, Kurparkfest (festival in a park), Hallohparkfest (also a festival in a park), fireworks in Maximilian park, dragon boat race, Sattelfest (bike festival) etc.